Serving Authentic, Home-Made Thai Food made with love in Prescott. Dee Thai welcomes you to enjoy the taste of Thailand in the beautiful mountains of Northern Arizona! 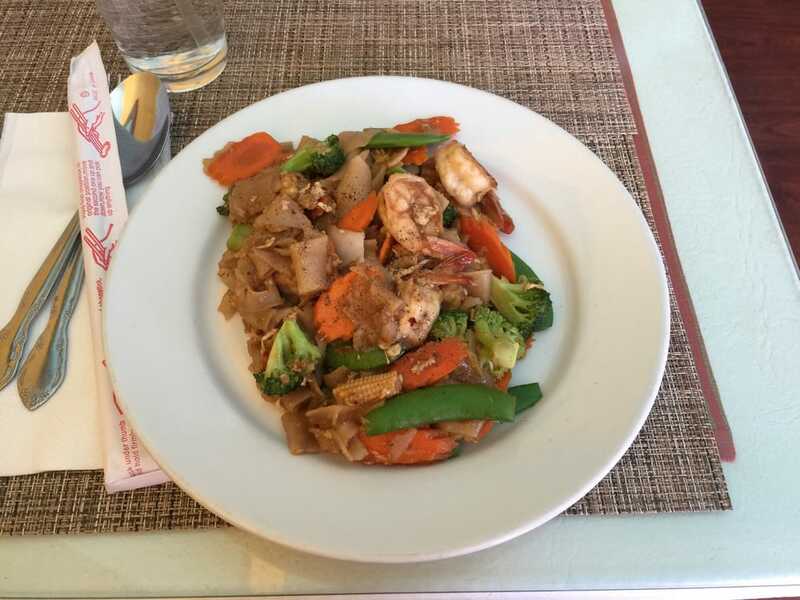 Located in Prescott Arizona, Dee Thai Express is the best destination for authentic Thai Food. We are a 10-minute walk from downtown Prescott!